Thought this would be straightforward! 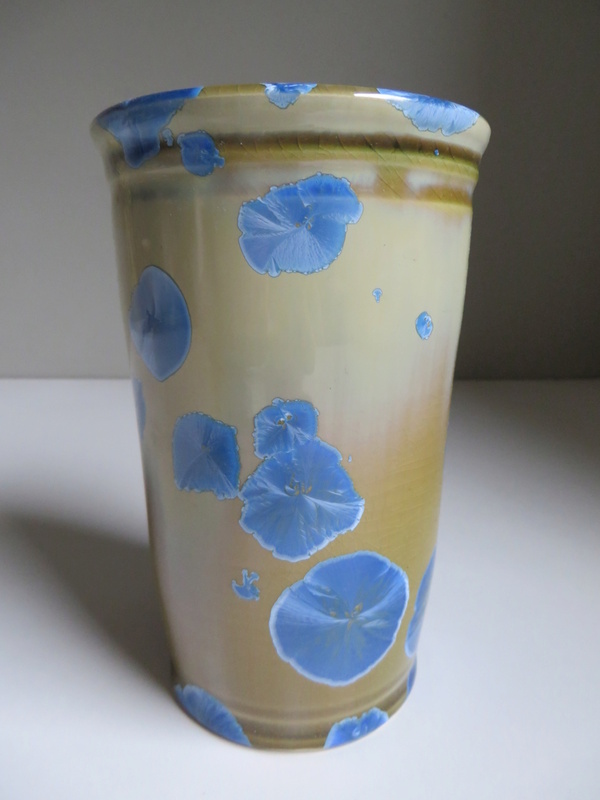 - crystalline glazed cylindrical vase with clear mark. 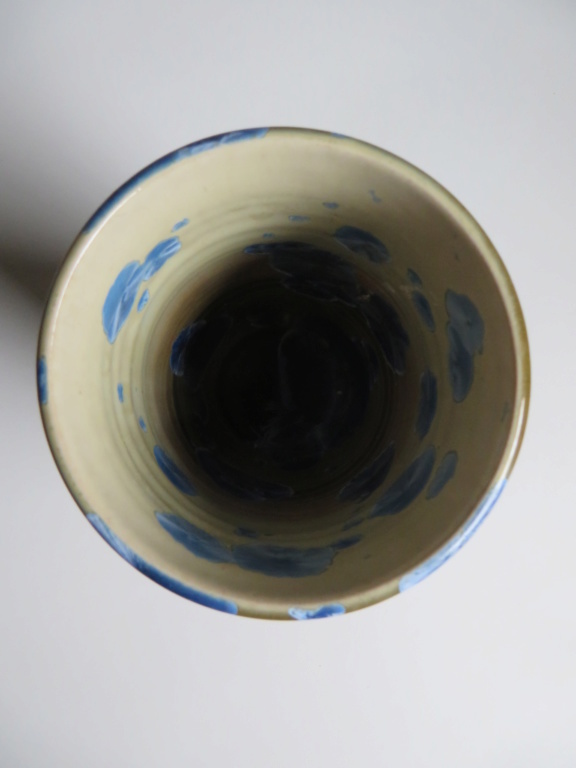 There was a Nelson pottery in New Zealand with pictures of some brightly coloured studio work. 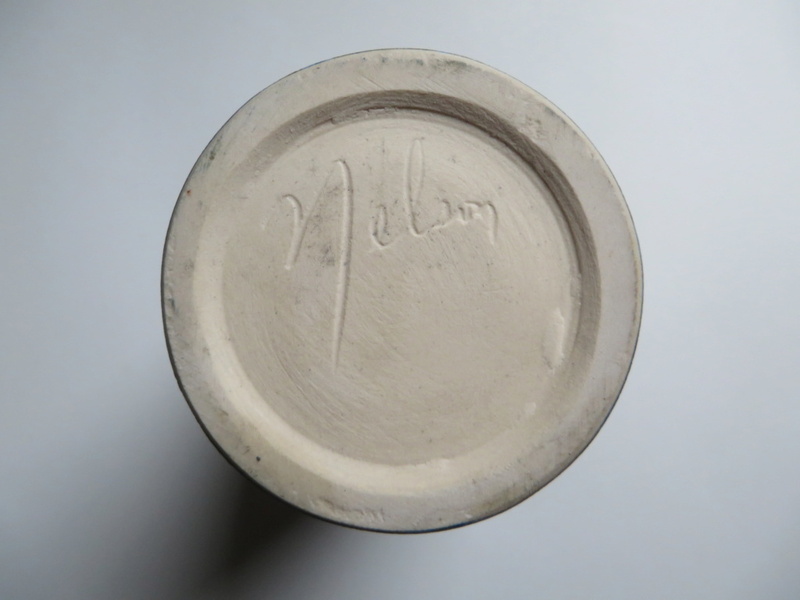 Or the Staffs firm of Elijah Cotton made Nelson Ware, but theirs was a stamped mark.